Thanks to Dryel for choosing me as an official brand ambassador and sponsoring this frugally fabulous discussion. The holidays are in full swing and there are lots of parties and opportunities in general to make merry. Of course you can't wear the same dress to every event. Or can you? If you're thrifty like me, you don't want to spend all the cash on fab frocks that will be worn once then sit in the closet to never see the light of day again. Before you hit up the stores, shop your closet. Look in your closet for dresses you may not have worn in a while. Look for outfits you rocked this summer. Pull out the glam dry clean only pieces you only wore once because it's a rumpled mess in your "take to cleaners pile". Here are five tips to help you look your best without spending a ton of money on holiday wear. 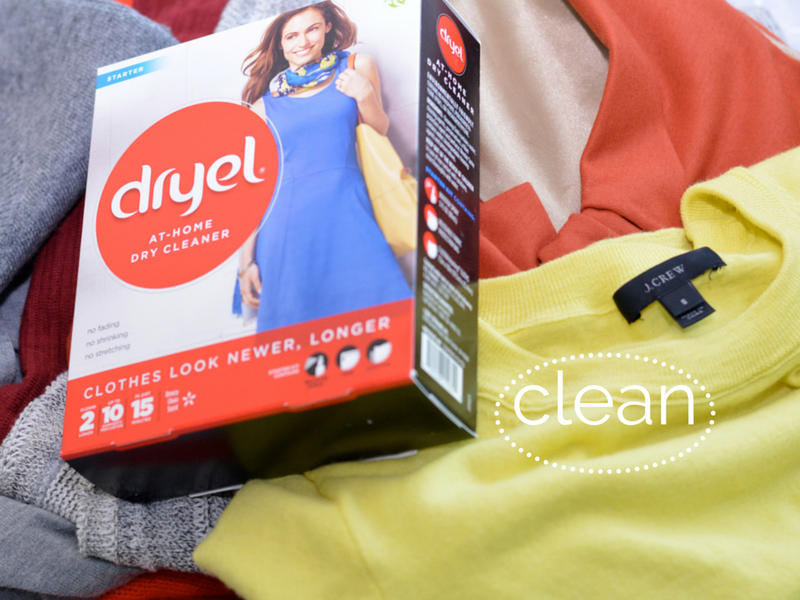 Freshen up your pieces with Dryel At-Home Dry Cleaning starter kit. If you're a Dryel pro, just grab the refills. Look out for the new red packaging and improved bag. Dryel uses the power of steam from your dryer to clean and deodorize clothing . Personally, I've used it on faux fur, wool, and silk and it works very well. Clothes come out looking new without any fading of color. You can use it on most dry clean only, special care and hard to clean garments. It's available online and at most major retailers. Tip: Throw in some table linens or fancy bras if you don't have enough garments to fill the bag (typically up to 5 items). After freshening everything up, go forth with the remix. You can change the look of your holiday wear by adding or taking away. Try your holiday outfit on with different shoes then you would normally wear. Change up the jewelry. Add a cardigan, cape, or fancy topper over a summer dress. Add tights. 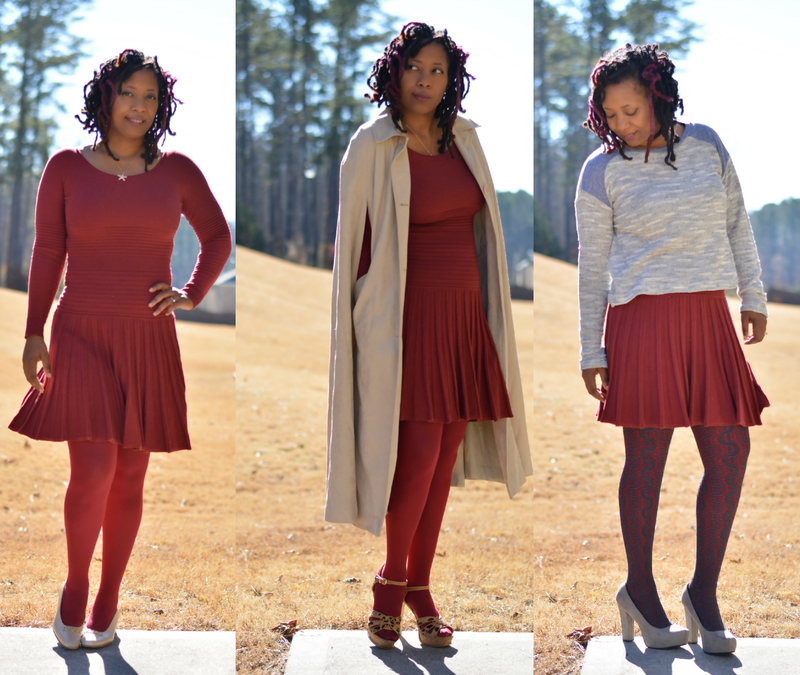 Tights with sandals. Consult Pinterest for color pairing ideas and styles to try especially with tights and sandals. That can go either way. Don't be afraid to push the envelope. This is just the dress rehearsal. I'm here to tell you that DIY isn't always a long involved process. You can take a couple of inches off a dress for a completely different look. Utilize iron on transfers and patches to give new life to old threads. Change the color with a simple dye job. 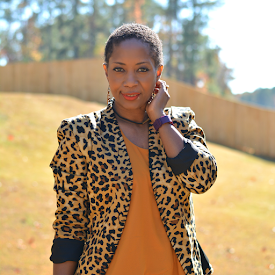 The perfect item to refashion is the item you just can't seem to part with and only has one correction or flaw. Buy your party wear at the thrift. You can find your perfect holiday attire for $20 or less. If you shop Goodwill or Salvation Army, you're likely to stay under $10 per item. Be sure to look for styles that you like and suit you. Look for quality pieces in natural fibers like wool or silk. 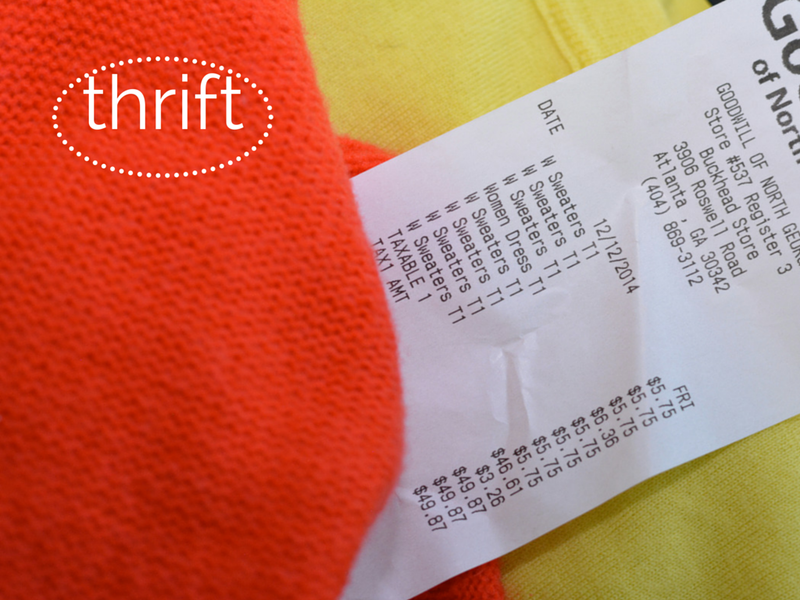 With your stash of Dryel you can refresh and renew your thrift score in 15 minutes or deep clean in 30 minutes. No hand washing or extra dry cleaning cost required. 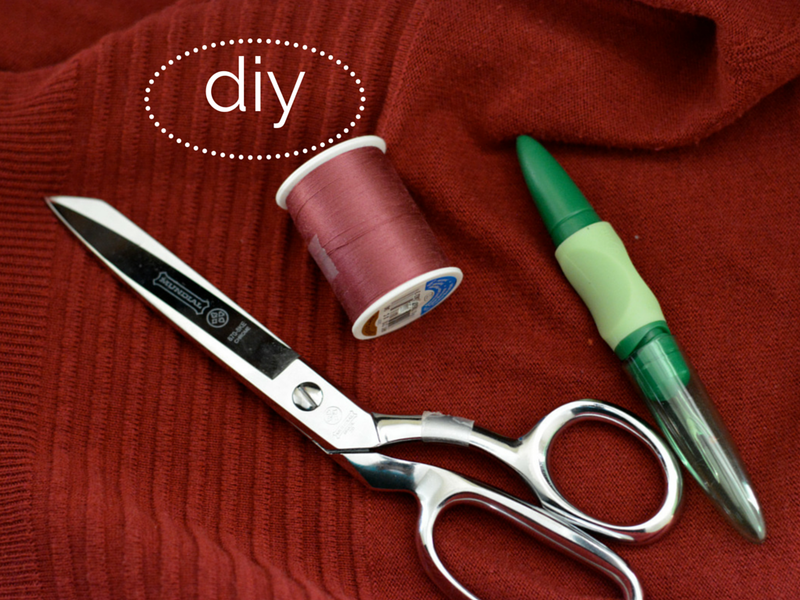 Thrifting and diy'ing aren't your bag? Well, get the most bang for your buck by splurging on shoes or accessories. If you absolutely must buy, make sure you're buying quality pieces especially in the shoe department. Nothing ruins a party faster than achy toes in low quality shoes. Fab new shoes or a statement necklace can totally transform that dress that's been collecting dust in your closet. Happy shopping whether in your closet, the thrift, or retail! 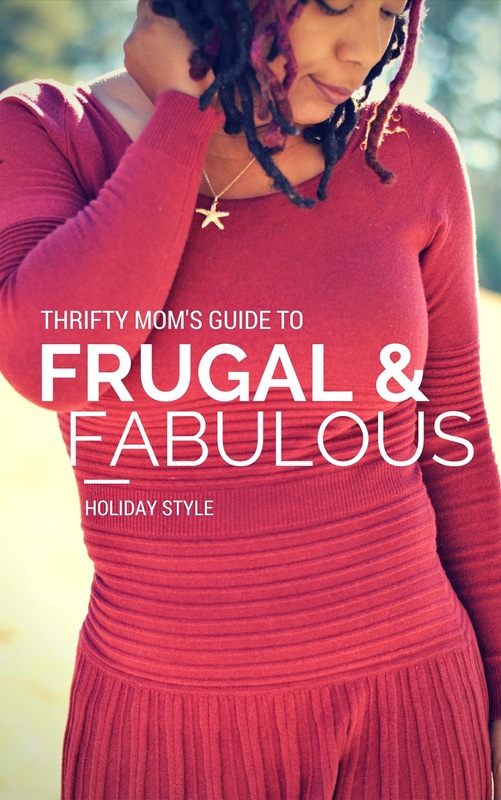 How are you getting frugally fabulous this holiday season? Follow Dryel on Twitter, Facebook or Instagram for more laundry care tips and see how the other ambassadors get holiday party ready!